Five siblings, all less than 10 years of age and hailing from Pishin district of Balochistan, died while their mother and aunt fell ill apparently due to food poisoning shortly after arriving at Karachi, from Quetta on Thursday night. According to the recent updates, aunt of the five siblings had also passed away after remaining under treatment for a day. The deaths prompted the authorities to seal the two restaurants on Friday that delivered the food. Samples were collected for analysis to ascertain the possibility of food poisoning and to determine the exact cause of death. In all, 32 men were detained from the three places for questioning, according to officials. After collection of samples and initial investigations, the bodies were flown to Quetta for burial, while their mother who was discharged from hospital after being given first aid left for the city along with her husband Faisal Kakar. The sister of Mr Kakar, Bina, was admitted to the Aga Khan University Hospital, who passed away yesterday. The deceased were identified as 18-month-old Abdul Ali, Uzair, 4, Alia, 6, Tauheed, 7, and their eldest sister Salwa, 9. Sindh Food Authority DG said they would send the samples to official technical lab. 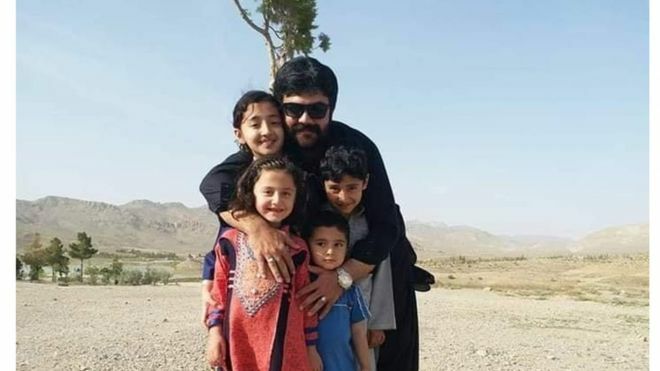 Meanwhile, Balochistan Chief Minister Jam Kamal Khan expressed his grief over the death of the five children belonging to the Khanozai area of Pishin district.